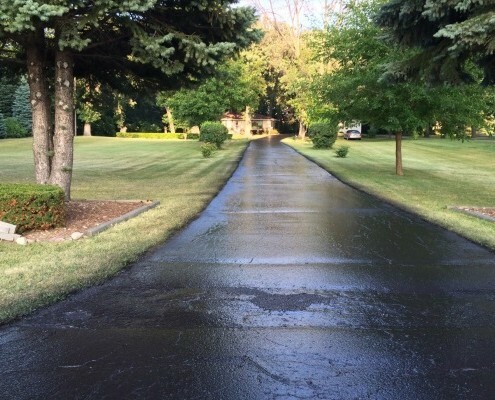 Make Armored Sealcoating your first call for asphalt maintenance services in Kenosha, Wisconsin. Our professionals go the distance to assure 100% satisfaction on every project. We know that your pavement is an investment, one we aim to protect by providing the highest quality services available; and in turn, longer lasting results. We’d be happy to manage your asphalt repair & sealcoating needs long term. 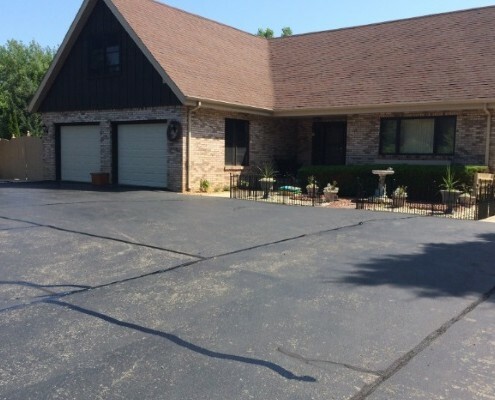 Contact us for a quote on asphalt maintenance for your Kenosha driveway or parking lot. Asphalt seal coating is our specialty! 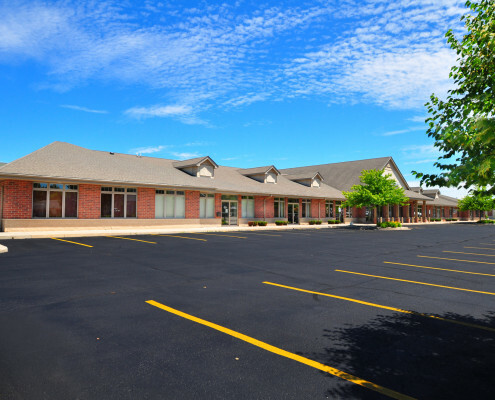 We are happy to seal driveways & parking lots in Kenosha, WI. Our 2-coat sealing method guarantees longer lasting results too. Cracks in your pavement are just the start of asphalt problems. Crack filling is done prior to sealcoating; and can be done as needed throughout the year. We offer asphalt patching & pothole repair services in Kenosha. If your driveway or parking lot has potholes, give us a call to get a patching quote! Is the striping in your parking lot starting to fade? Choose Armored for commercial asphalt maintenance & pavement striping services. Armored Sealcoating is a Kenosha Firewood Supplier. If you need firewood in SE Wisconsin, give us a call! 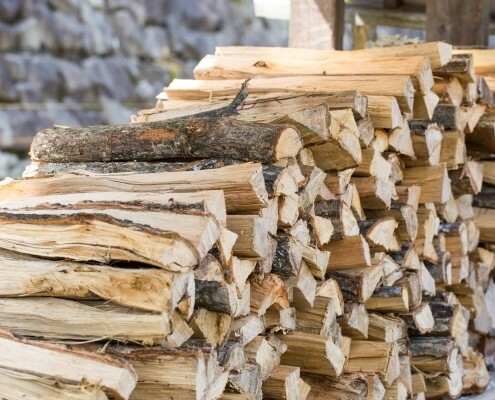 We offer hardwood & oak firewood options. Both pickup & delivery are available. In the winter, we provide snow plowing services. 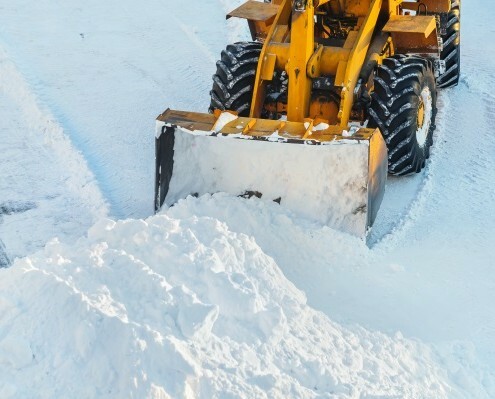 Our professionals are happy to remove snow from commercial driveways, parking lots & walkways. We’ll salt icy areas too. Contact us to discuss our winter services and a snow plowing contract. 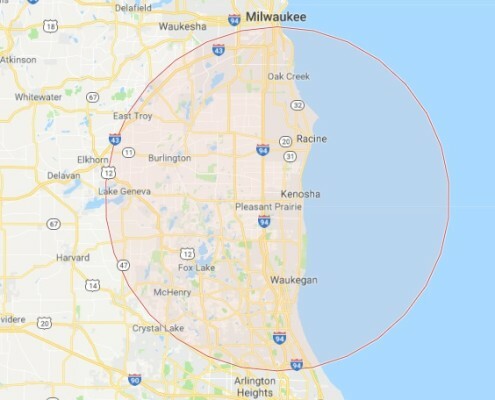 Located in Kenosha, WI, we have the pleasure of working with customers throughout SE Wisconsin and northern Illinois. 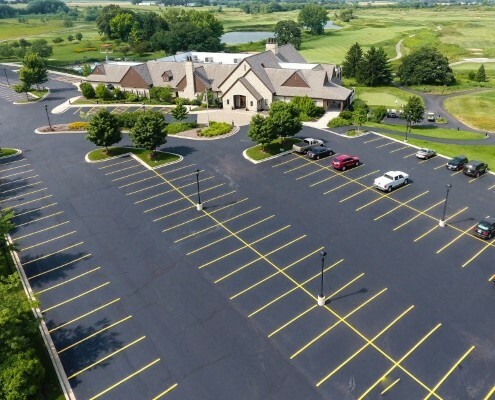 You can count on Armored Sealcoating for seal coating and asphalt maintenance in and around Kenosha, including areas like: Pleasant Prairie, Racine, Oak Creek, Franklin, Burlington, Lake Geneva, Paddock Lake, Waukegan, Greenfield and every location in between. 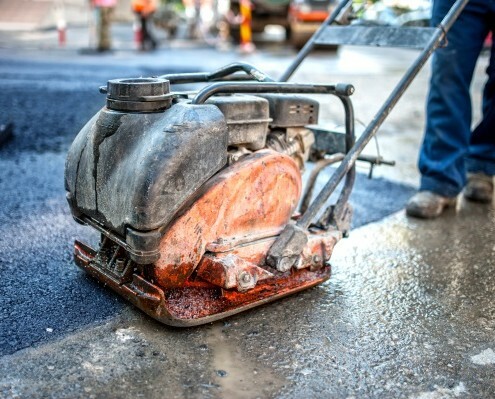 Contact Armored to schedule asphalt maintenance & repair in Kenosha, WI.